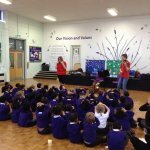 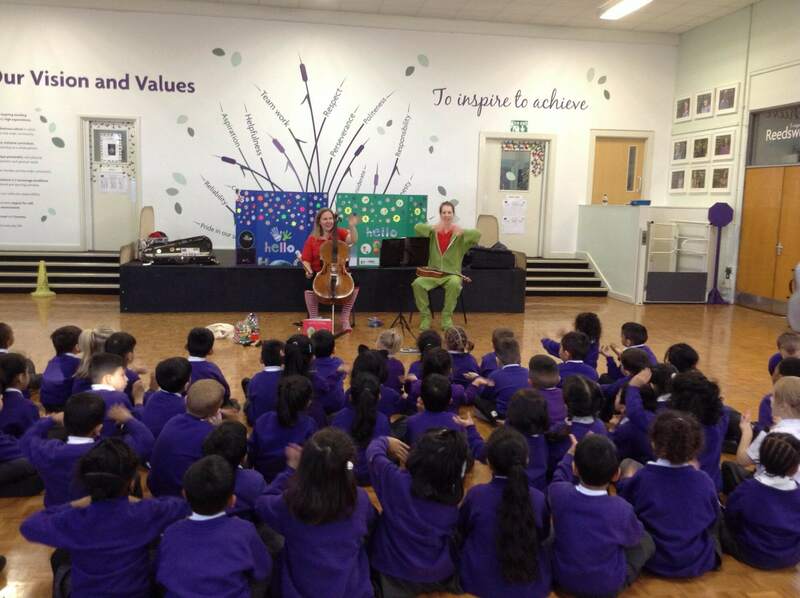 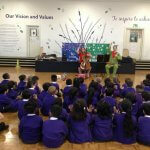 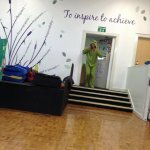 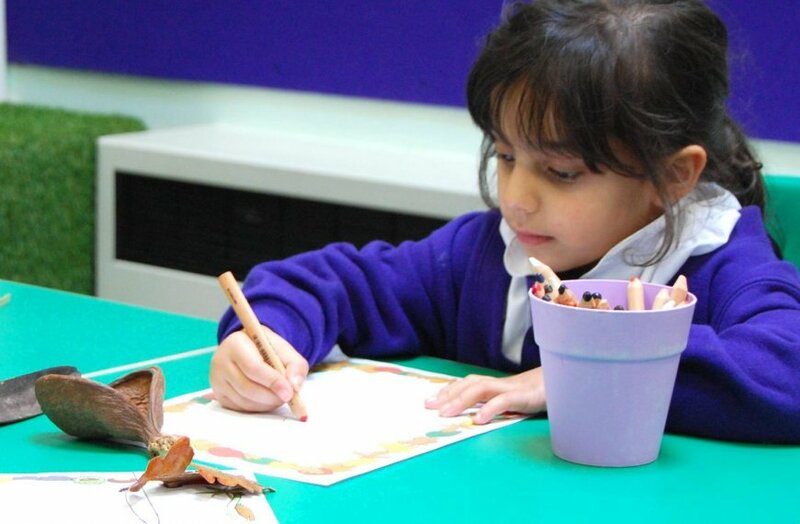 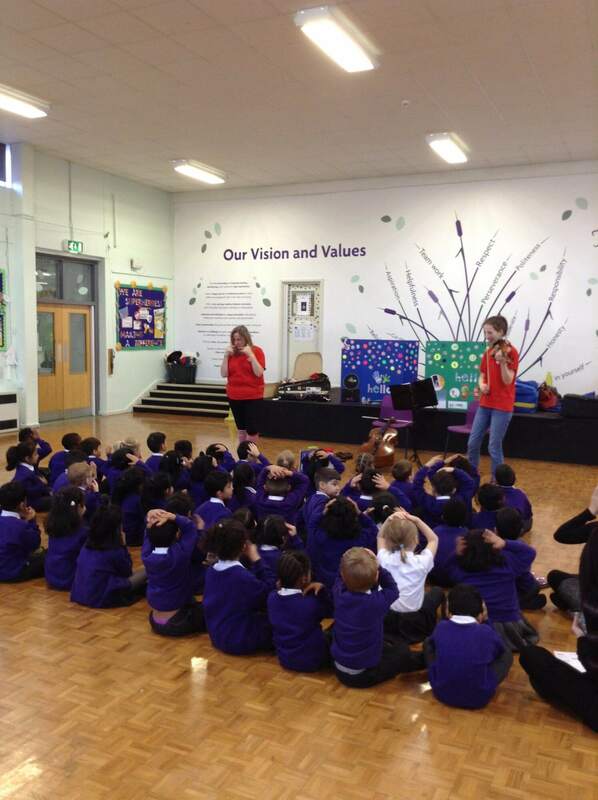 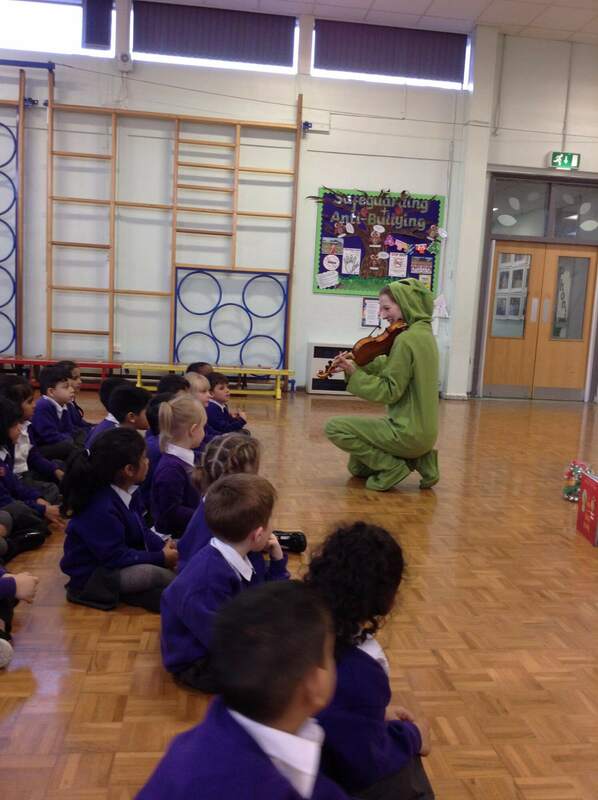 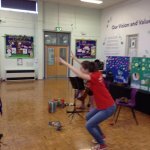 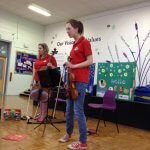 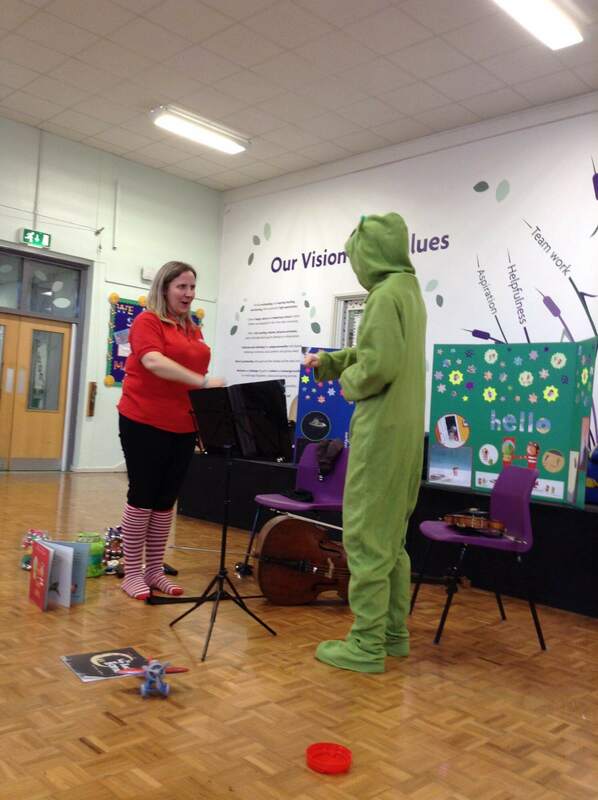 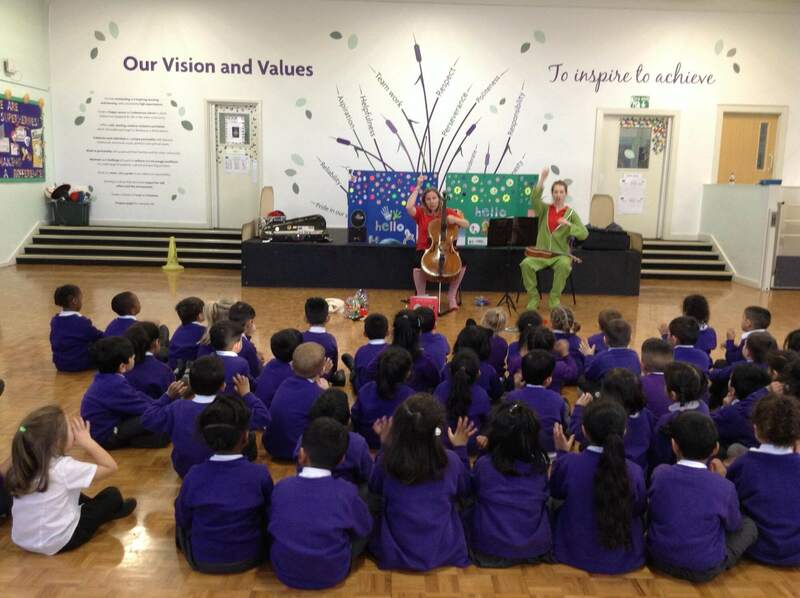 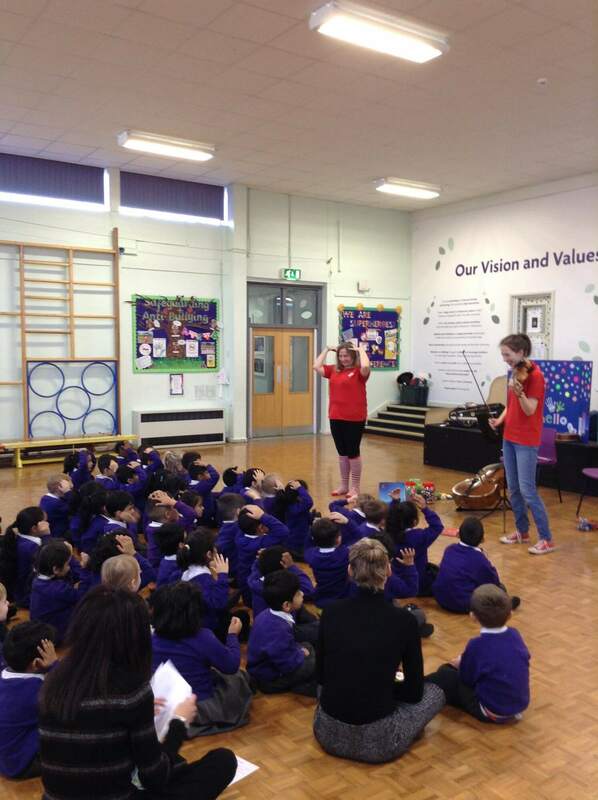 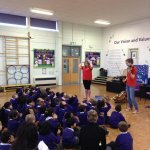 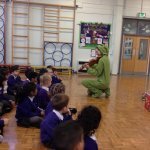 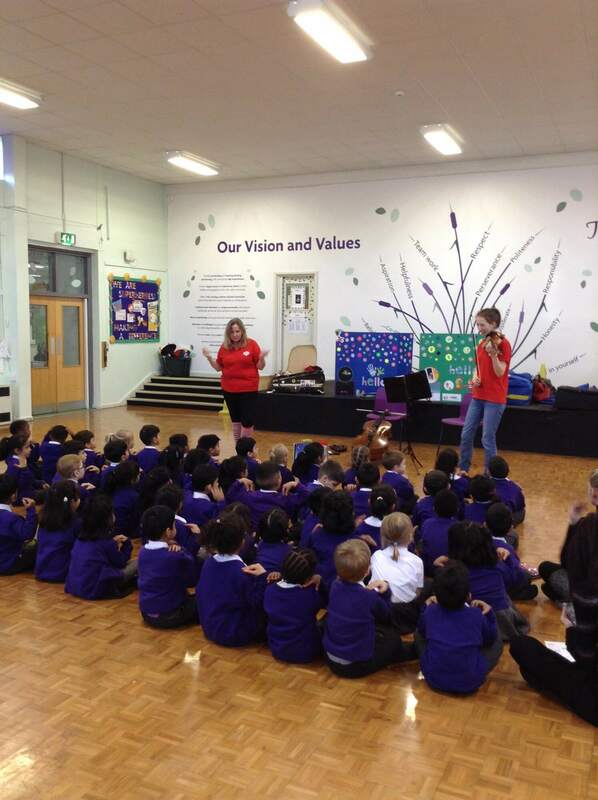 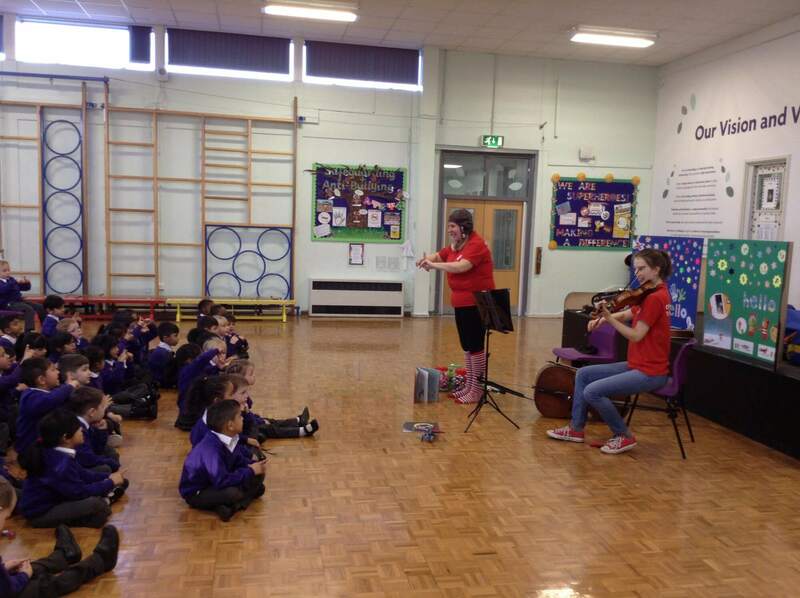 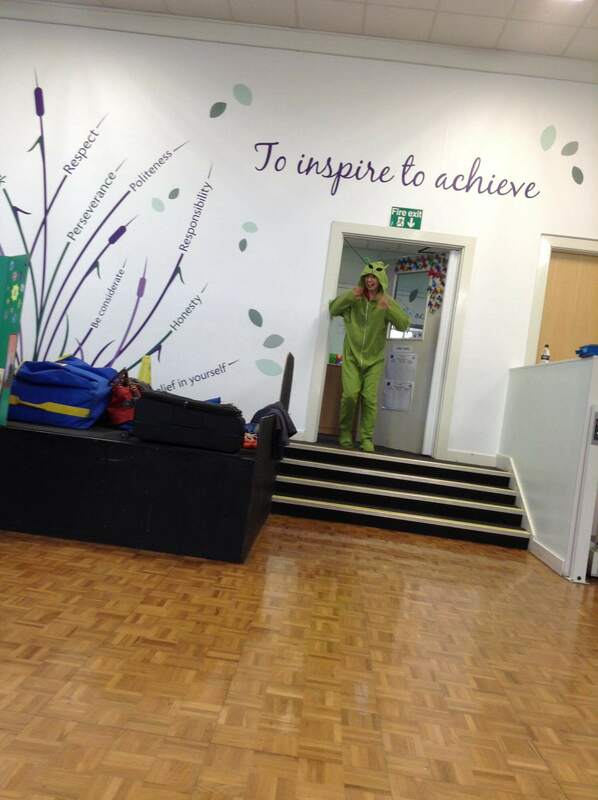 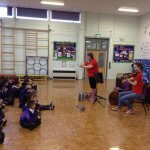 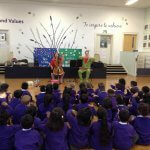 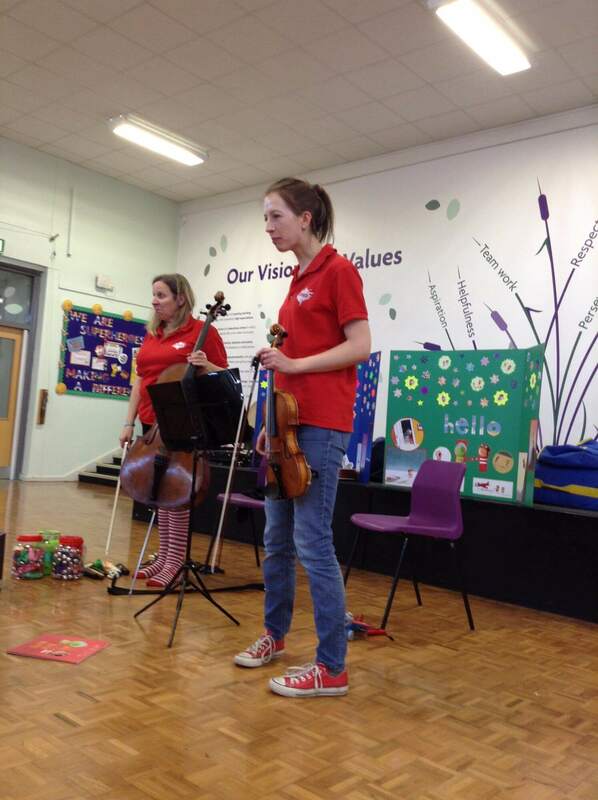 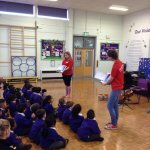 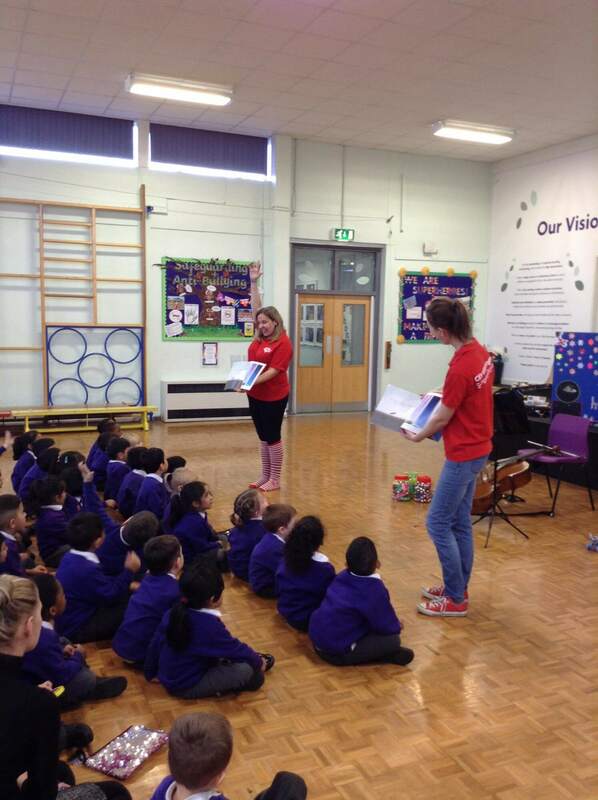 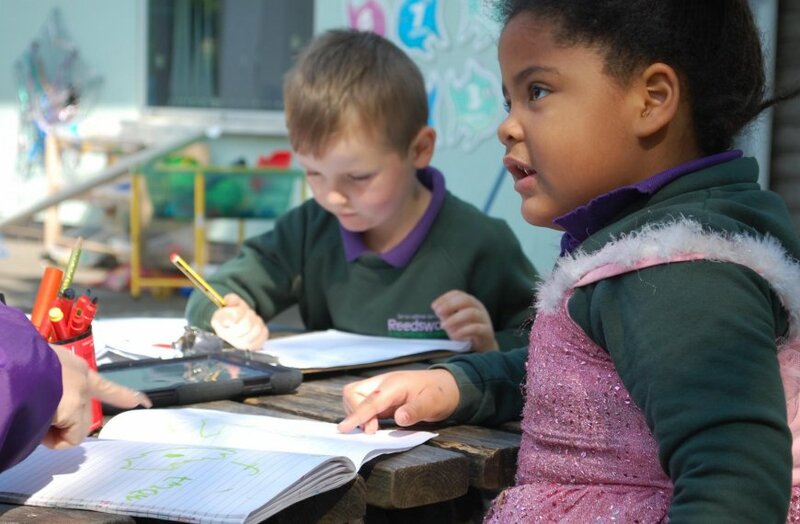 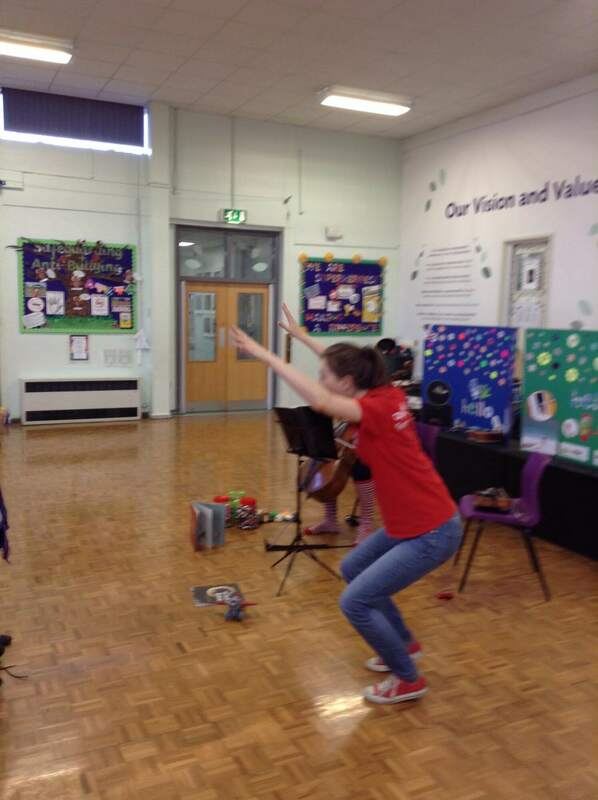 The Birmingham Symphony Orchestra visited Reception they read a story ‘The way back home’ which was all about space. 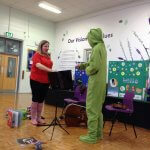 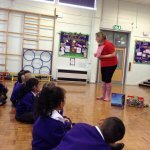 The children used instruments to retell the story. 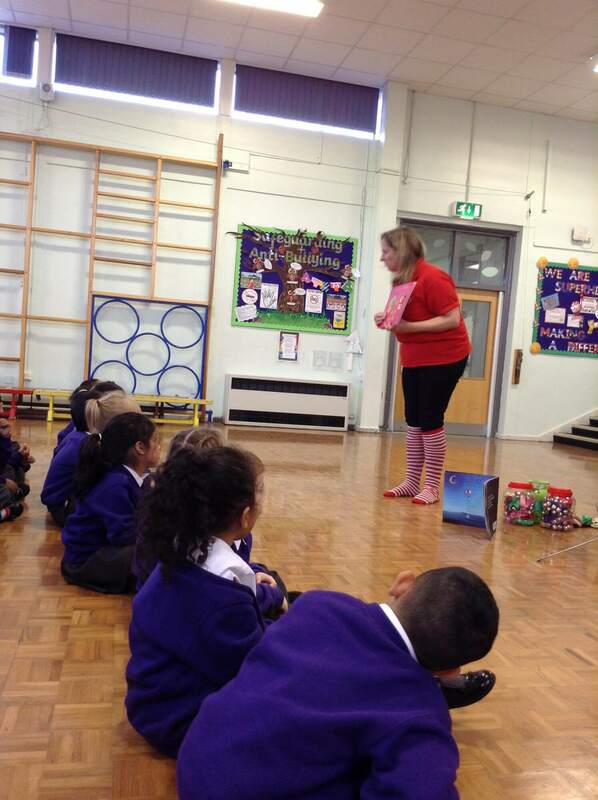 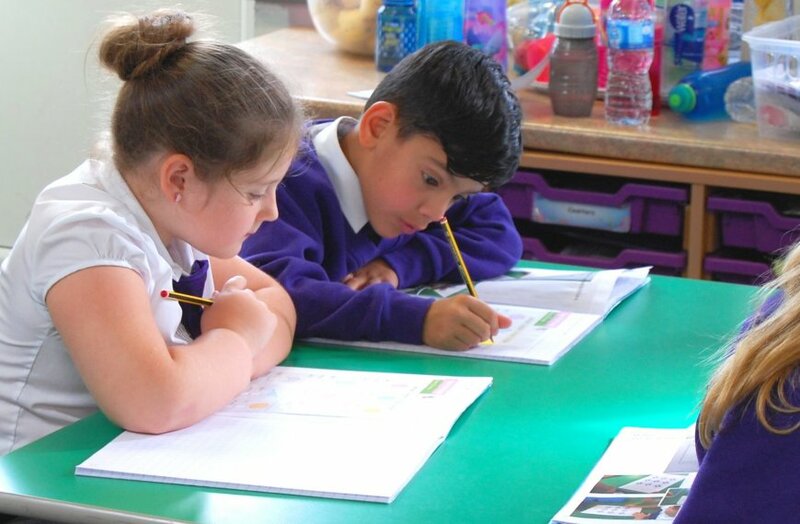 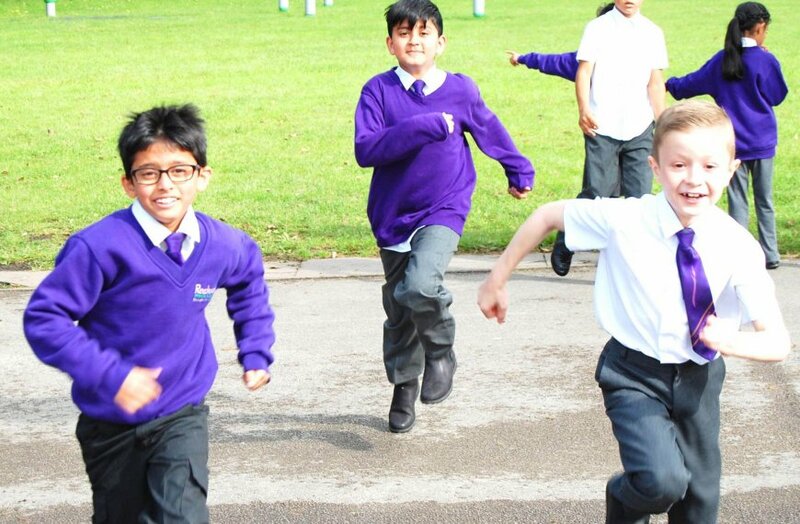 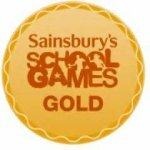 The children thoroughly enjoyed the story.